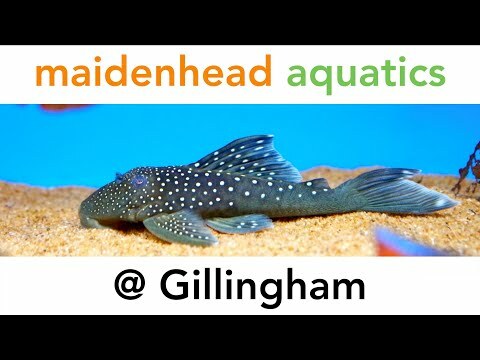 Welcome to Maidenhead Aquatics Gillingham, Medway’s premier location for all things fishy! 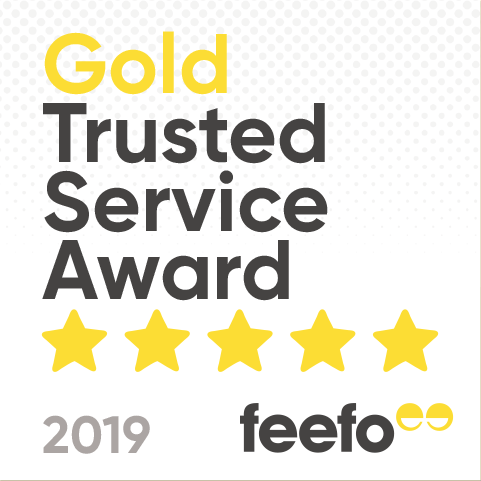 We pride ourselves on our fish expertise, so if you need advice come and see us - our team will be more than happy to help. We stock a wide range of freshwater fish from cute fancy goldfish and intriguing oddballs to bright and colourful Malawi cichlids, not forgetting a solid selection of old favourites like guppies and tetras. We even stock a full compliment of marine livestock including fish, coral and clean up crew. To help make keeping your chosen fish even easier, we stock a wide range of top quality equipment and accessories. If we don’t have what you are looking for in stock, just speak to a helpful member of our team and we will endeavour to get it for you. If you are interested in ponds, you are in for a treat at Gillingham. We have a great big pond section brimming with beautiful fish and plants to make your water garden shine. We stock not only a full range of stunning goldfish varieties, but also a range of more unusual species, such a Rudd and gudgeon too. This is all in addition to our massive display pond full of outstanding Koi. You can even help us feed them! It goes without saying that we stock all the latest equipment, alongside a comprehensive range of treatments to take the hassle out of pond keeping. If you are local to Medway, come on down and pay us a visit, and if you're not, come anyway - you won’t be disappointed!